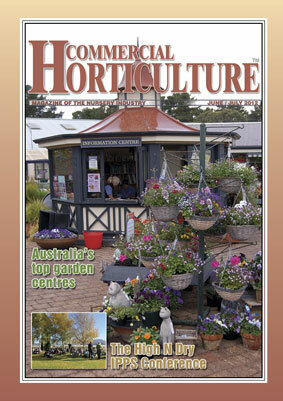 Trade Days are exhibition and selling days for growers and/or sellers of plants, dry goods or horticultural services. 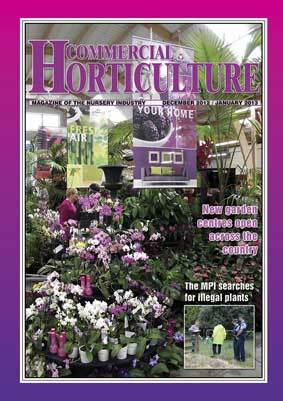 Stand display spaces may be booked by any company wanting to target nurseries, growers, garden centres, the landscape or related industries. 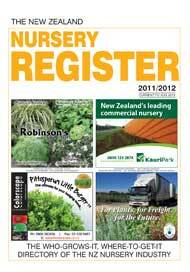 Trade Days are promoted widely throughout the nursery industry and are very well attended. 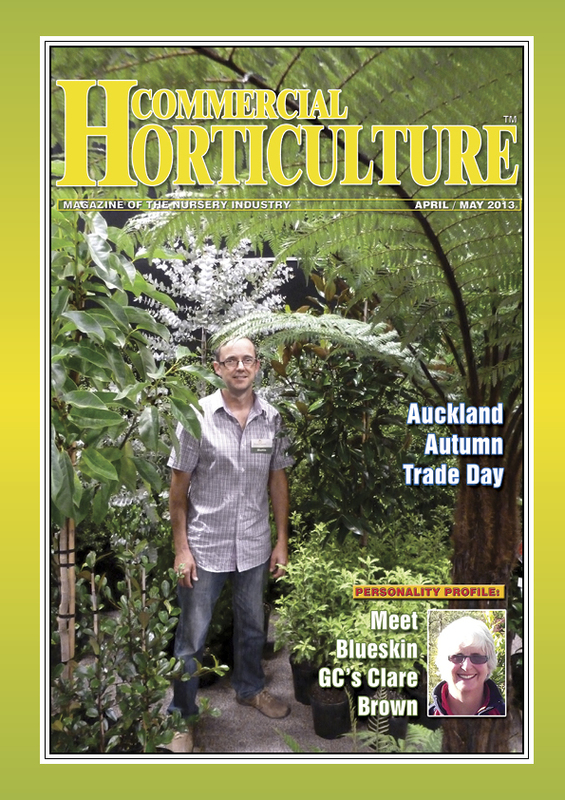 Commercial Horticulture Magazine carries detailed reviews of each Trade Day with pictures of exhibitors and their products. 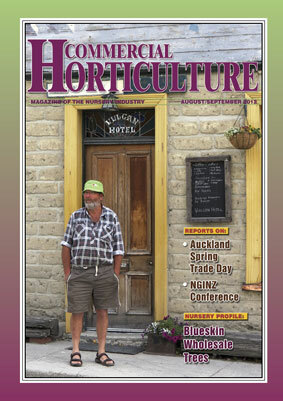 Admission for visitors is free and open to anyone in ior associated with the garden industry. Not open to the general public. 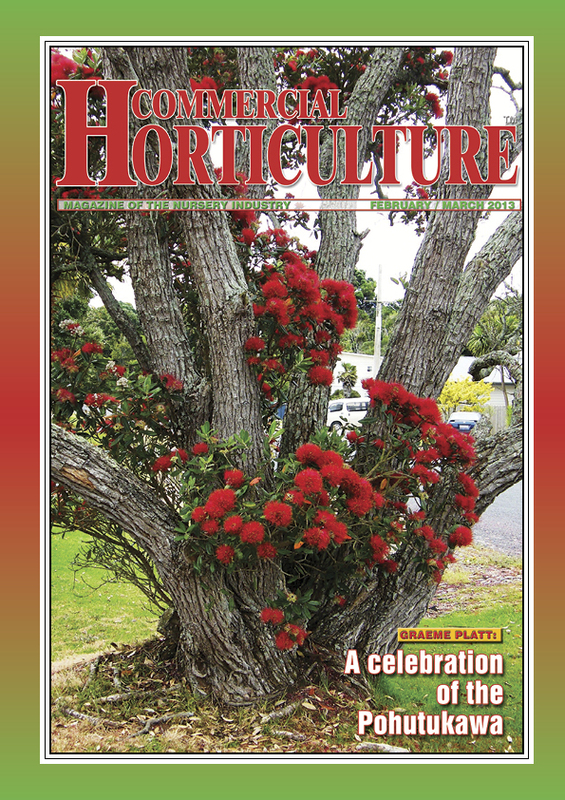 The next Nth Is Trade Day will be Wednesday 21st August 2019 in Hamilton at the Claudelands Arena Event Centre. Further information will shortly be placed on our website. Please give us a call on (09) 358 2749 for assistance or more details. Trade Days are exhibition and selling days for growers and/or sellers of plants, dry goods or horticultural services. 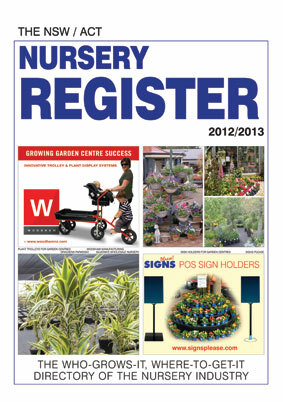 Promoted widely throughout the nursery industry and are very well attended.